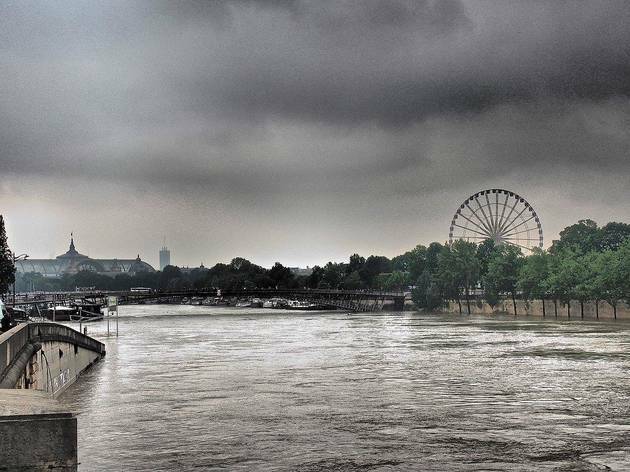 If you’ve been in Paris the past week, it’s been virtually impossible to avoid the rain, which has made getting around and enjoying the capital that slight bit more arduous than usual. 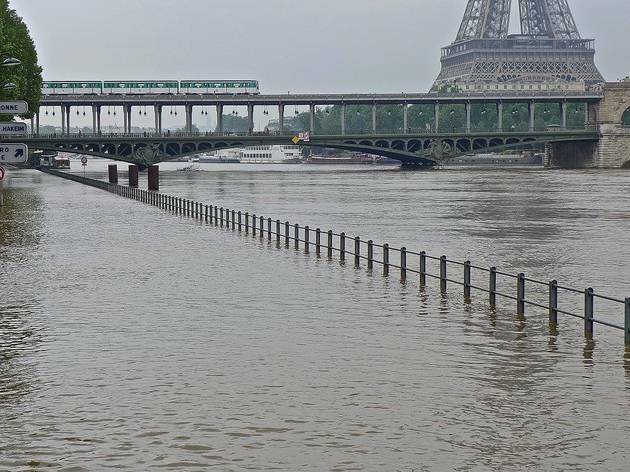 After all, museums like the Louvre and the Orsay were closed, trains cancelled, and the RER C shut down completely. 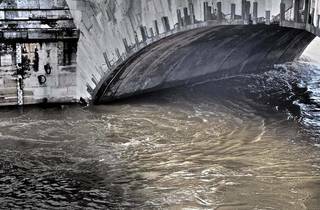 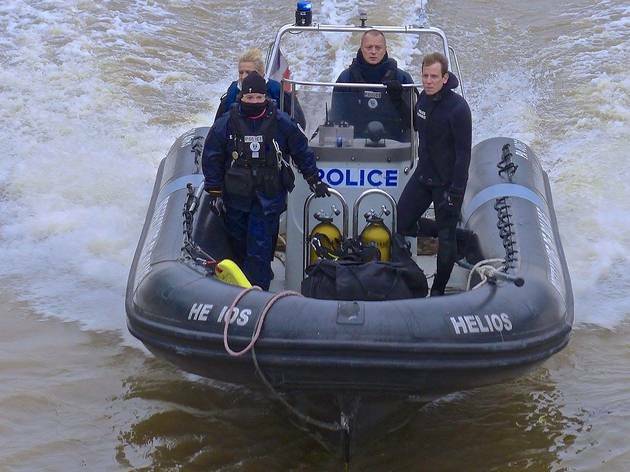 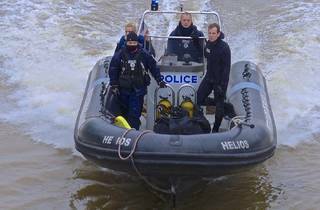 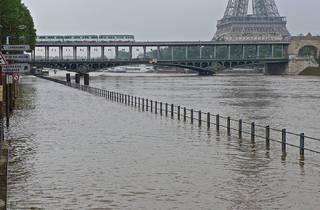 One sort-of saving grace, though, has been the jaw-dropping scenes of the bulging Seine banks, disseminated on news channels and social networks the world over this weekend. 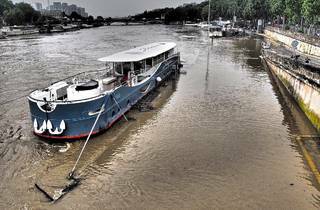 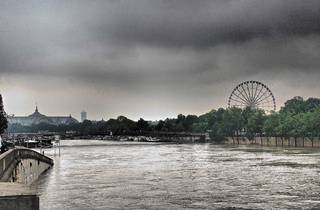 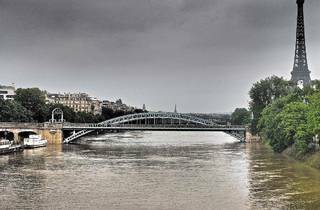 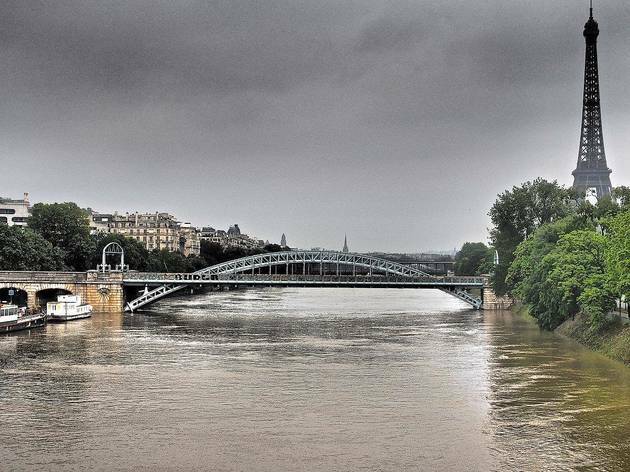 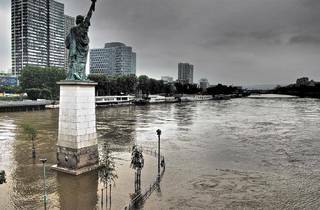 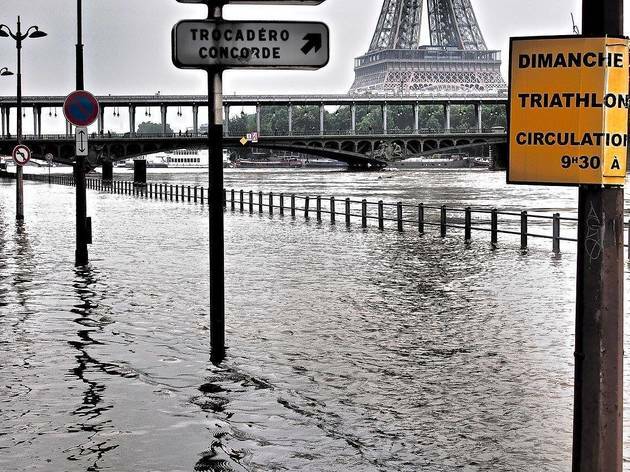 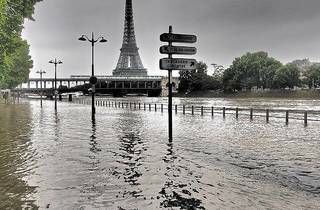 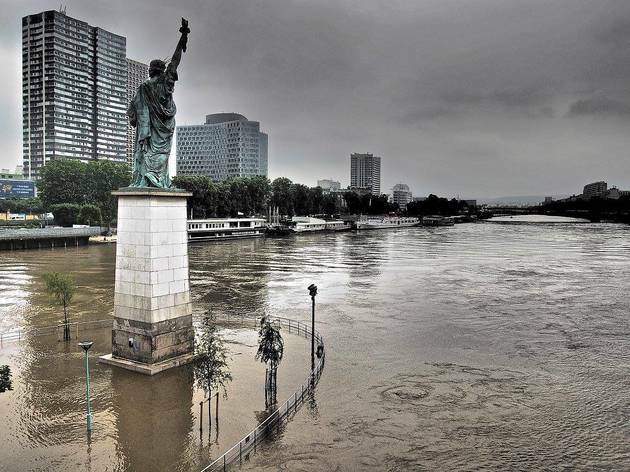 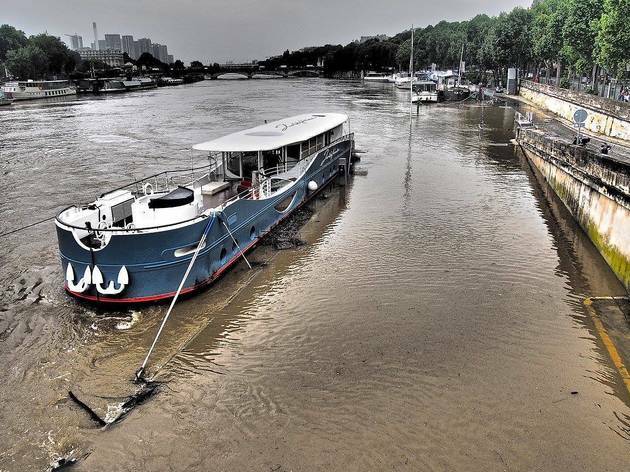 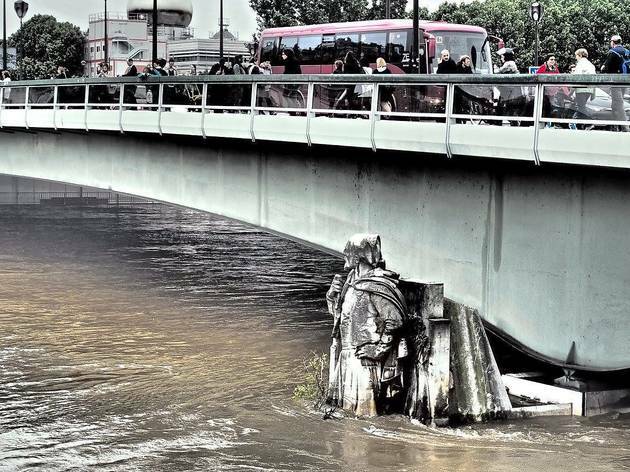 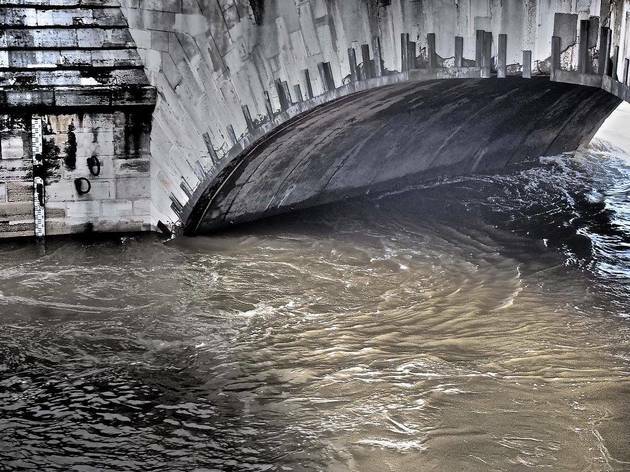 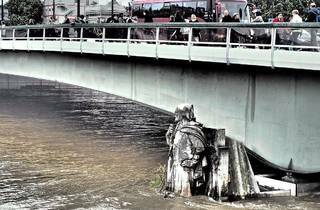 With river levels eventually equalling those of the ‘grande crue’ – ‘great flood’ – of 1982, the Seine briefly became even more of an attraction than it usually is, as tourists flocked to take photos of the rising waters encroaching on some of the city’s most prized monuments. 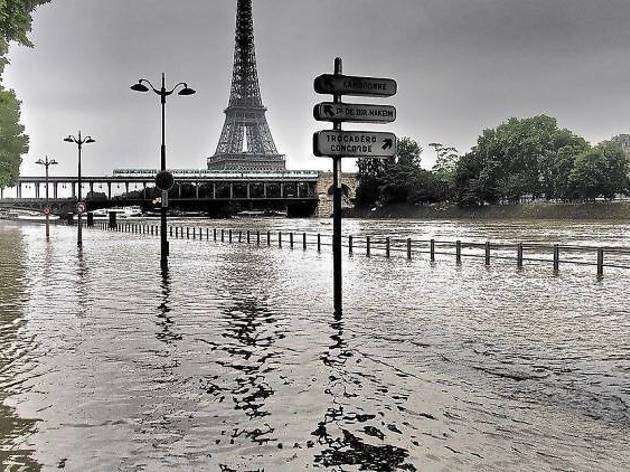 Thankfully, the water is just beginning to recede, but you can still check out some incredible photos of last week’s events in the slideshow above. 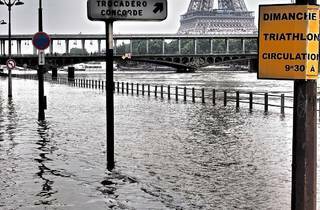 Thanks to photographer Thierry Dezcamps, who kindly allowed us to reproduce his images from June 2 and 3 2016 here.